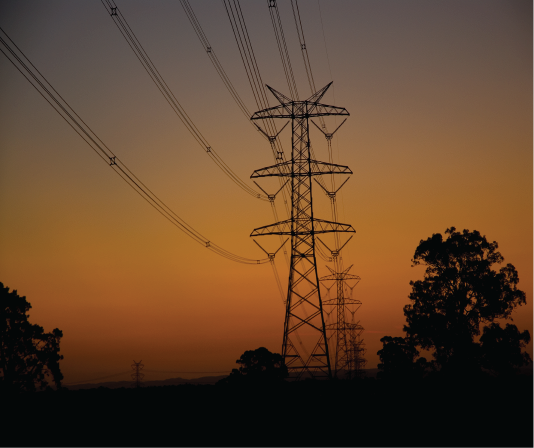 Last year it was announced that a Northern Territory Electricity Market (NTEM), tailored to the Territory’s circumstances, would be developed. The NTEM will ensure the growing interest in renewable energy can be facilitated in the Darwin-Katherine power system in a way which will deliver lower cost generation and reliable power to Territorians. The Department of Treasury and Finance (DTF) and its technical advisers Oakley Greenwood, have developed the NTEM Consultation Draft Functional Specification. The NTEM Functional Specification will outline how each of the functional components of the proposed market arrangements will operate and interact with each other. The Functional Specification is planned to be the primary reference document for the detailed design and implementation of arrangements to manage reliability and security of supply, trading and dispatch activities, metering and settlement and how the NTEM is to support the Territory Government’s renewable energy target. The deadline for submissions has been extended to 4pm, Friday 29 March 2019.